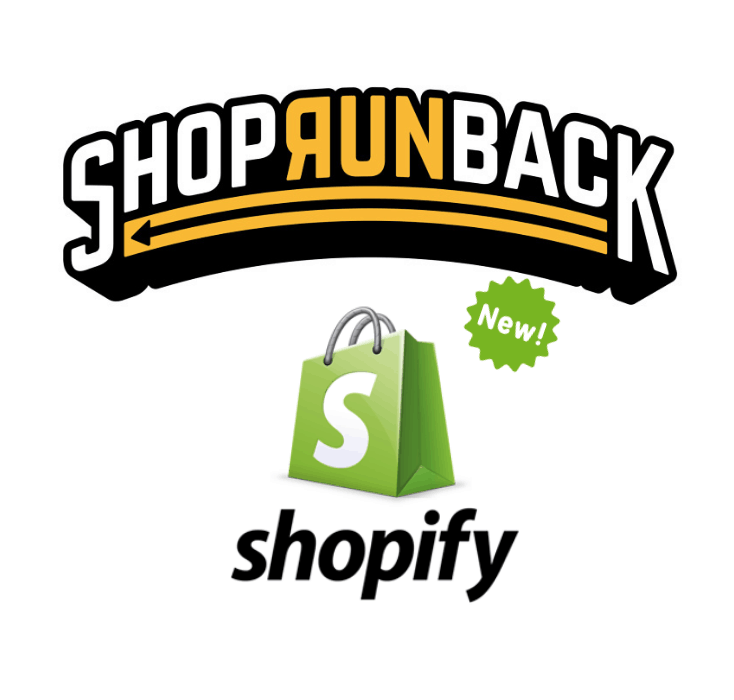 After the launch of Prestashop , ShopRunBack now has a brand new Shopify module, allowing e-commerce retailers to quickly implement the ShopRunBack returns solution, giving the customer a better returns experience. Given the rising popularity of Shopify, which is beginning to overtake a number of other leading e-commerce platforms, the launch of this module was an obvious move in our service offering. Thanks to the ShopRunBack Shopify module, you can offer your customer and end to end returns experience offering local solutions across all European countries (and soon even wider). Our ShopRunBack module for Shopify allows the customer to kick-start the returns experience using their account using a link which is available on all delivered orders. The customer is then redirected to the ShopRunBack solution, which you can customise according to your returns policy. Whether you want to improve customer experience, centralise returns for all countries or better manage your reverse logistics operations, if you use Shopify the ShopRunBack Shopify module is made for you. If you would like a demo or you have any questions about the module, contact us here. You can also find all technical information on our page made for developers.